If you're looking for high-rise living in the heart of Old Town Scottsdale look no further than Scottsdale Shadows condominiums, a non-age restricted community located at 7800 E Camelback Rd in Scottsdale. Because Scottsdale doesn't have a large high rise population, you’re able to enjoy and relish in unobstructed views of the valley. Some units even offer beautiful balcony views of Camelback Mountain. Built in phases starting in 1974 with completion in 1981, you can live affordably, at the edge of downtown Scottsdale in this upscale condominium community. Scottsdale Shadows is a vacation like high rise with resort style amenities and activities. Scottsdale Shadows Condos boasts three swimming pool facilities with outdoor barbecue grills, spas, two tennis courts, activity center and separate men’s and women’s fitness rooms. The community also has a 24/7/365 live gatehouse with guard. Scottsdale Shadows also offers many planned activities, transportation to shopping centers, secure parking garage, concierge services, library with computers and wireless internet access, art studio, ceramics studio and a complete woodworking shop. This 838 unit Old Town condo community features its own private 9-hole executive golf course. Walking distance to shopping and nightlife is just the beginning. This community is also conveniently located to two grocery stores (Sprout's and Fry's). Atop 40 meticulously manicured acres, Scottsdale Shadows Condos are convenient to Fashion Square, cultural and sports events and locations, restaurants and shops. While the HOA fees may be a little higher, each condo unit has its own storage room and the monthly fee includes water, air conditioning and heating, sewer and garbage. Old Town Scottsdale, AZ condos are a great option for anyone that really enjoys being walking distance to the downtown Scottsdale amenities and activities. With hundreds of shops and restaurants within arm's reach, Old Town Scottsdale is a great place to live and own a condo. 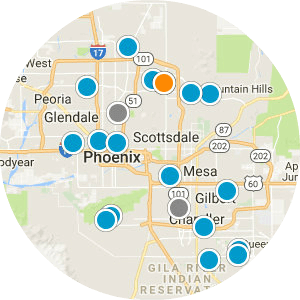 Scottsdale Shadows is in a great central location that is close to many job centers, Sky Harbor Airport, and recreational areas. These condos are located in South Scottsdale, which offers a diverse population that takes pride in their local community and works diligently to make it even better. South Scottsdale also has a reputation for excellent schools, police and fire departments as well as parks and recreation. 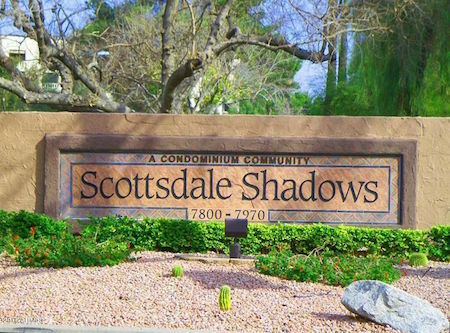 Condos in Scottsdale Shadows are being remodeled at a rapid rate; whether you're interested in a condo that's already been fixed up or you're looking for a project, you'll find it in Scottsdale Shadows. Scottsdale Shadows is the 5th most walkable neighborhood in Scottsdale with a Walk Score of 48 and Transit Score of 42. Nearby neighborhoods to Scottsdale Shadows are Villa Monterey, Downtown, Southwest Village, Cox Heights, Scottsdale Estates, Hy-view and Papago Parkway. In your backyard is the Metro Phoenix’s Mecca for Dining, Shopping, Nightlife, Art and Entertainment. If you are interested in viewing any of these Scottsdale Shadows Condos for sale or would like for us to create a custom search for you based on your specific criteria please do not hesitate to Contact Us. If you’re seeking upscale private living in the heart of downtown Scottsdale then look no further than Scottsdale Shadows. These condos offer urban living at affordable prices. We would love the opportunity to show you any of these units or to assist you with selling your house, condo, or townhome. 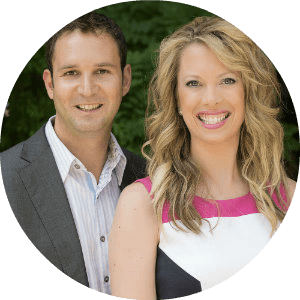 We are dedicated to being your Scottsdale Realtors and can assist with all of your Scottsdale real estate needs. If you are interested in viewing any of these Scottsdale Shadows condos for sale or would like for us to create a custom search for you based on your specific criteria please do not hesitate to Contact Us. 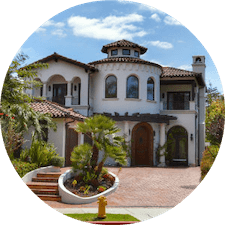 You may also use our site to search all Scottsdale homes for sale.